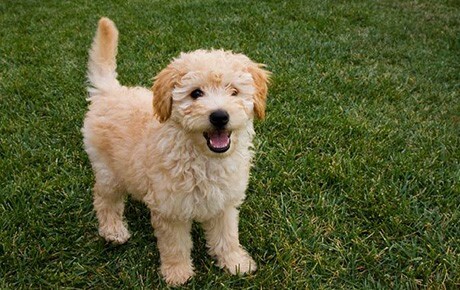 The Groodle, or widely known as Goldendoodle, is a cross-breed of Poodle and Golden Retriever. They were developed in ’90 in order to be perfect family pet and companion animal. 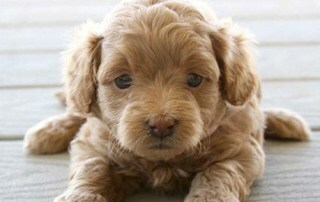 The appearance can vary from puppy to puppy; however, most of them are medium-sized with a curly coat. There are miniature and toy versions, too. 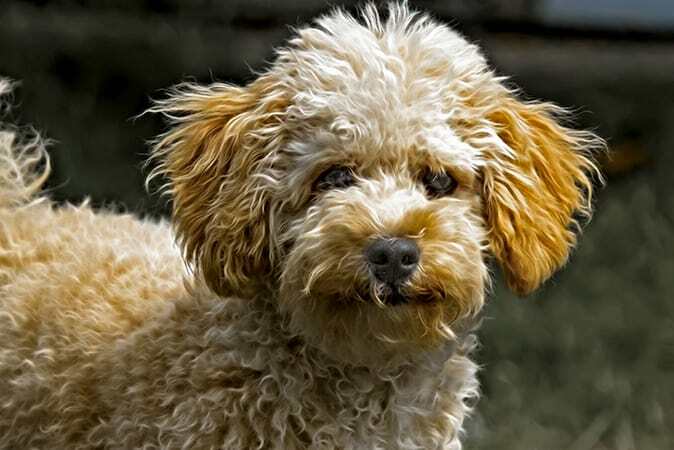 This particular combination is very intelligent because both Poodles and Golden Retrievers have histories in hunting and both are intelligent and independent. Groodle is completely loyal and tolerant, which makes her perfect companion for children of all age. Groodles are energetic, which means that you have to provide them high-level of exercise in order to stimulate their mental and physical well-being. They are very human oriented, and love being in the family. There are a variety of sizes and shapes; however, Groodles can reach up to 66 cm in height and 20 kg in weight. 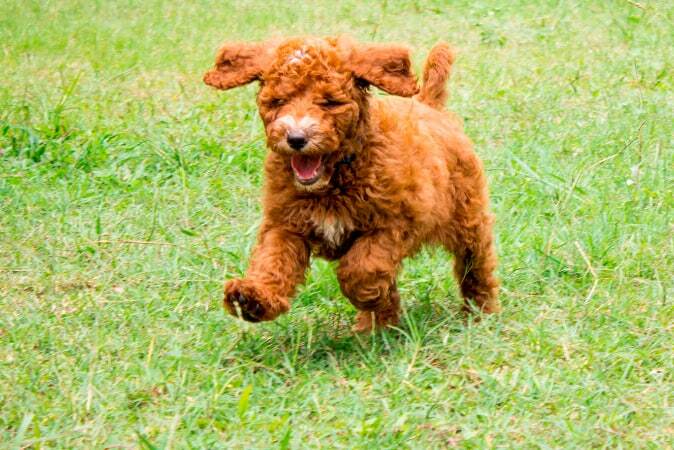 The Groodle was developed in order to acquire new trends in cross-breeding for purposes of creating perfect companion dog. 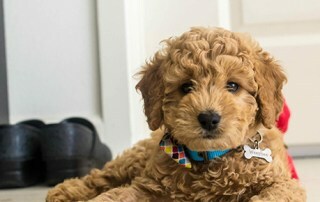 The poodle has become widely used for cross-breeding creating Cockapoo, Labradoodle, and Groodle, which is widely known as Poodle Hybrids. 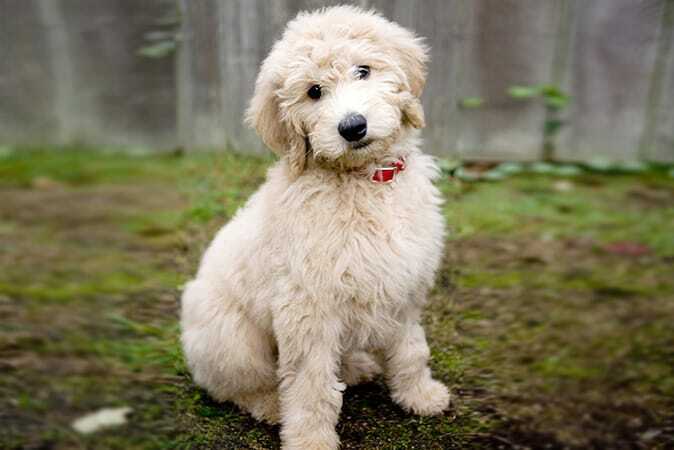 The Groodle was developed in the ’90s after a great success of Labradoodle as a companion and guide dog. The result changes the appearance and perspective on dogs and became healthier than both races apart. The Groodles are very intelligent and they require constant care and attention by family in order to remain healthy and happy. They are very intelligent, which means that you can easily train them. They will always respond to reward based instruction however, you have to create a disciplinary environment in order to maintain the authority. 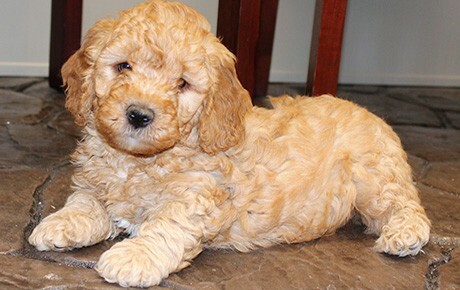 They are perfect companions for children, and care-free nature of the Golden Retriever and playful character of Poodle is a perfect combination. 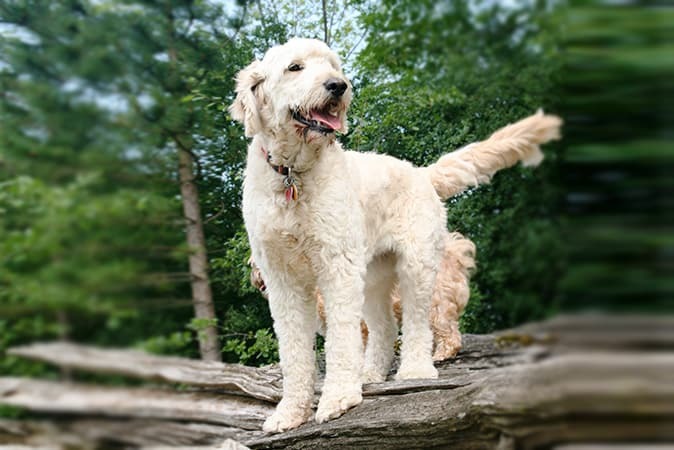 Skin Allergies – The most common issue that could happen to Groodle is skin allergy that could lead to hair loss and rashes. You should watch for symptoms such as general discomfort and scratching. The best idea is the visit a vet, but also flea control and regular bathing. Quote a Groodle cover with us and you will be able to provide your dog perfect care for any type of injury. 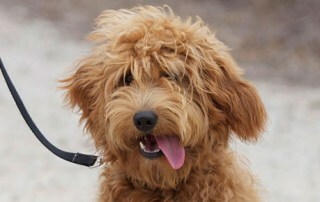 Groodle is much healthier than parent breeds. 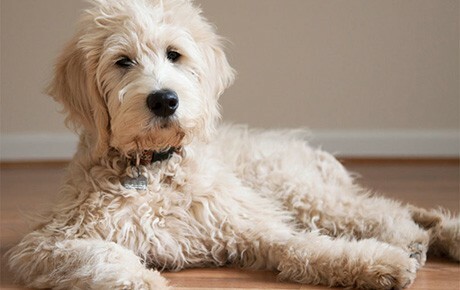 They are perfect dogs for people with allergies because they rarely shed any hair.